Reset your password with these simple steps. With Apple’s new two-step authentication procedures in place, resetting your password is a little trickier than it used to be. That’s a good thing, because if it’s tough for you, it’s even tougher for scammers to get into your iPhone, even if it’s stolen. 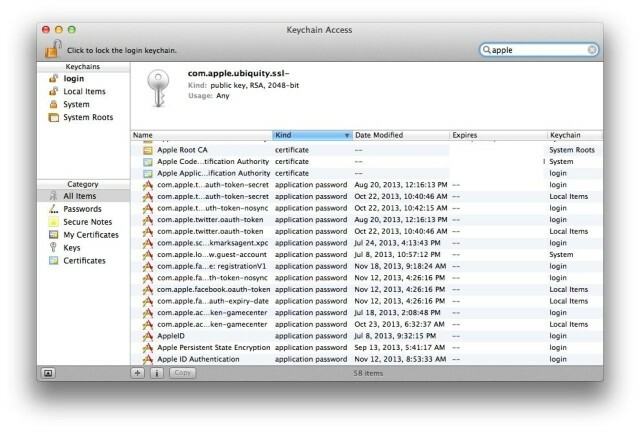 Here’s how to reset your Apple ID password with Apple’s current security system. 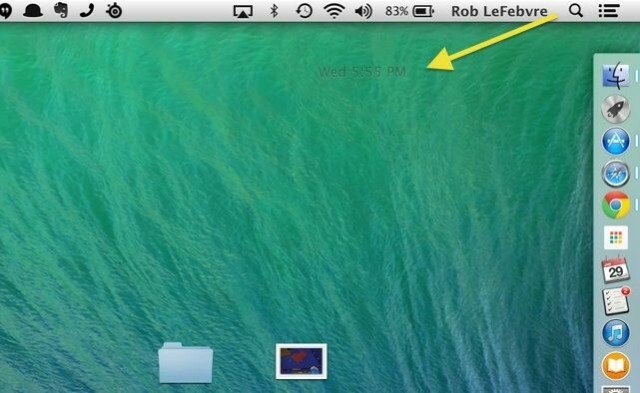 Get the public betas for iOS and Mac before your friends do. Want to get your hands on the latest, greatest iOS and OS X features for your iPhone, iPad, and Mac before anyone else does? 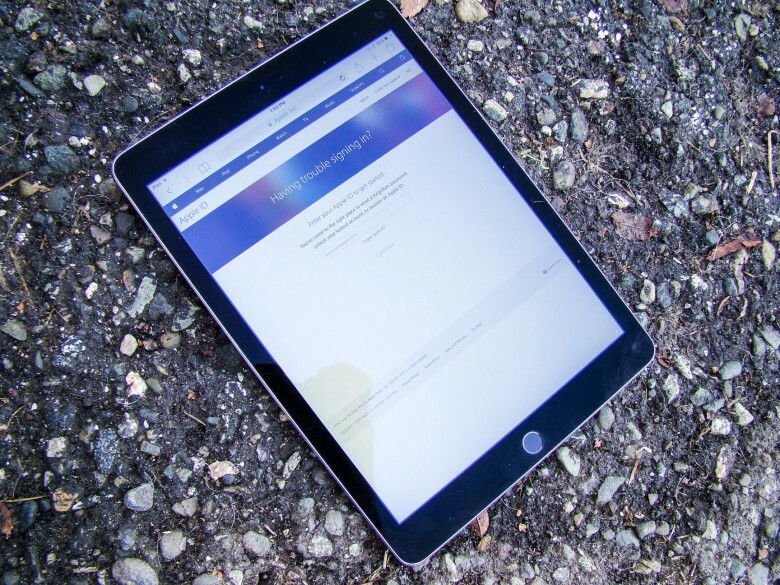 Do you love checking out all the new stuff in iOS 9 and OS X El Capitan so you can be the first to comment on them? 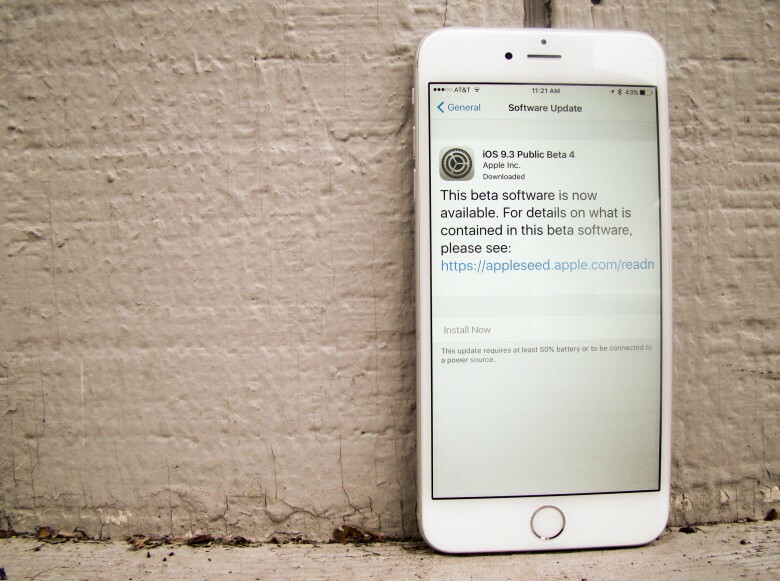 All you need to do is sign up for the Apple Beta Software Program, and you’ll be able to access the public betas of these flagship operating systems before they’re available to the rank and file. Here’s how to sign up for (and install) Apple’s latest public betas. 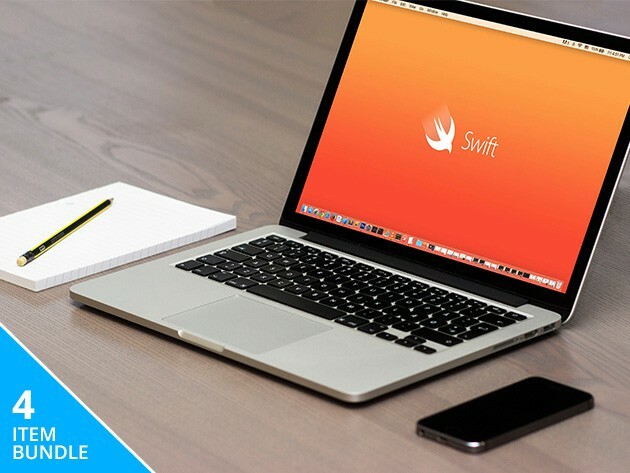 These four lessons are a surefire and affordable way to learn Swift, one of the most relevant iOS languages. For any mobile developer, learning Swift is a must. It’s an intuitive and fast language that’s key to iOS, OS X, tvOS, and watchOS. This bundle of four lessons — in the form of 3 apps and an E-book — will get you up to speed in practicing coding, testing scripts, and more. And the best part: the whole shebang is just $9.99. Every once in a while a software bundle comes along that is almost impossible to pass up. This would be one of those times. Cult of Mac Deals has assembled 7 top Mac apps in The Mac Freebie Bundle. Valued at $119, this nundle has a little bit of everything – and best of all its price is tough to beat. Mac OS X Became A Teenager Today… Happy Birthday! Yup. 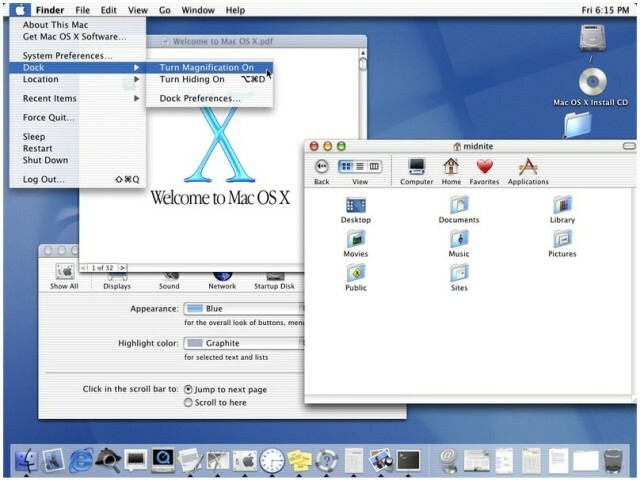 Thirteen years ago today, on March 24, 2001, Apple and Steve Jobs unleashed the first version of Mac OS X 10.0 (code named ‘Cheetah’) on to the world. Despite officially being a teenager, OS X is holding up better than most 13 year olds: its voice isn’t cracking, it’s not awkward around girls, and since Scott Forstall’s departure, there’s barely a blemish to be seen on its otherwise pristine countenance. What’s your earliest memory of OS X? Share it with us in the comments. I swear, the more I learn about the Mac OS X operating system, the more there is to know! There are so many little hidden key strokes on the Mac that help you do all sorts of things, and there’s really no way to find them out. This little gem is something I just found out today, and I’ve been sending you OS X Tips for the better part of two years. To get rid of the system menubar icons, you can drop into each System Preference pane and uncheck the “Show in Menu Bar” option, or you can just do this. Have you ever wanted to easily run Windows applications & PC games on your Mac? Well, you can…and thanks to this Cult of Mac Deals offer you can do so at a price that makes choosing to do so a whole lot easier. 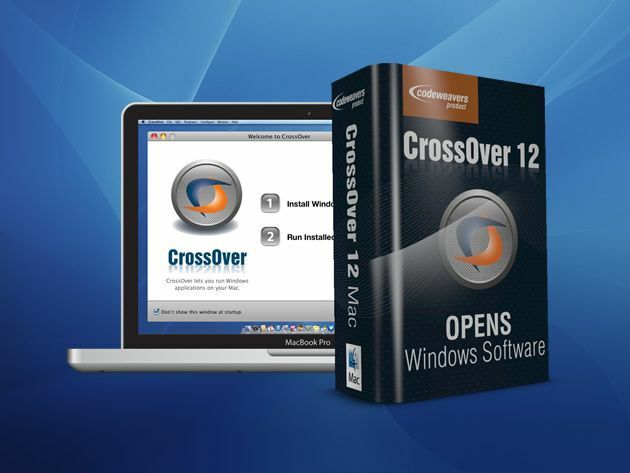 CrossOver 13 allows you to install Windows software right onto your Mac without a Windows license, without rebooting, and without a virtual machine. 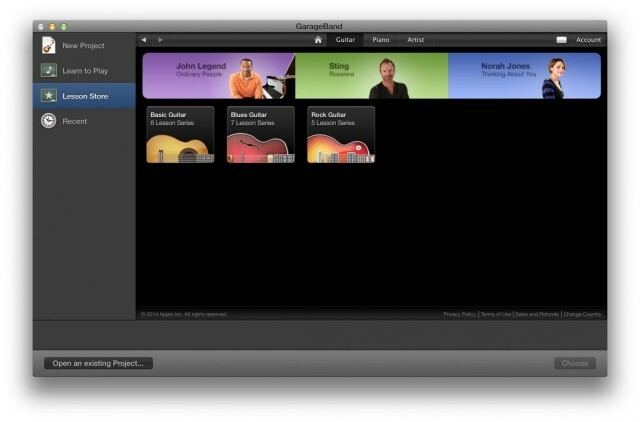 Your Windows applications and games integrate seamlessly on your Mac OS X and run alongside your other Mac applications. And Cult of Mac Deals has this revolutionary piece of software available for a limited time for just $29.99.